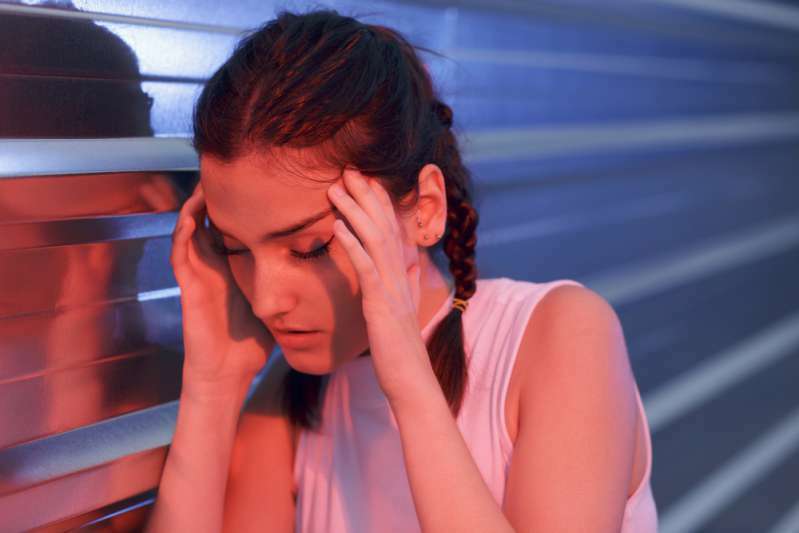 Everyone can have a headache at some or other time due to an illness, fatigue, or nervous overstrain. 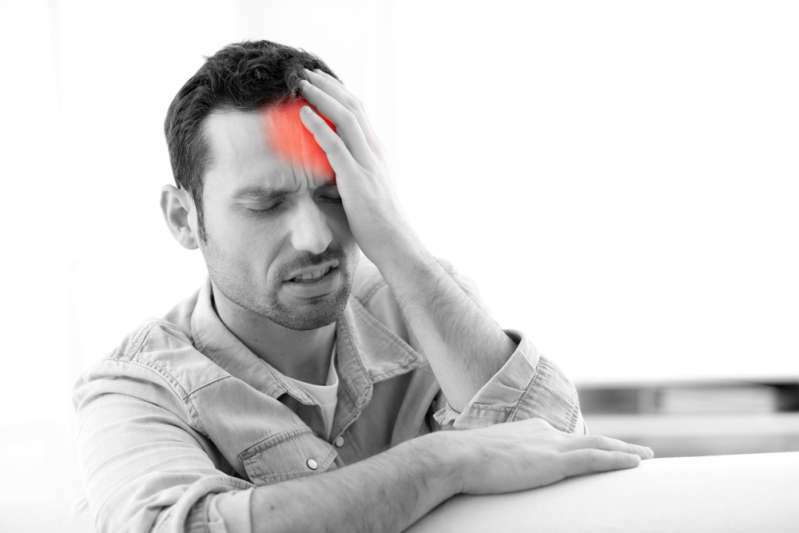 You can read about the types of headache here. Generally, we tend to wait for the pain to go away or take a pill, but we don’t usually think that there could be serious health issues behind it. A headache is one of the signals of disorders in the nervous system. According to some reports, almost half of the adult population of our planet has a headache at least once a year. When it becomes constant, it greatly affects the quality of life, personal and professional spheres, and costs a lot. Recurrent headaches are one of the most common disorders of the nervous system and can be primary or secondary. 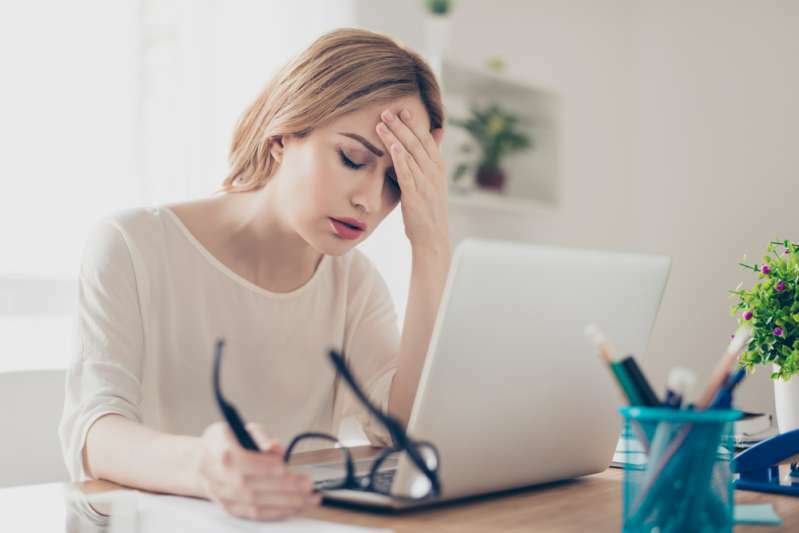 Few people know that chronic headaches can sometimes lead to disability, and repeated bouts or fear thereof undermines a person’s social skills. It ultimately takes a toll on the family and work relationships. 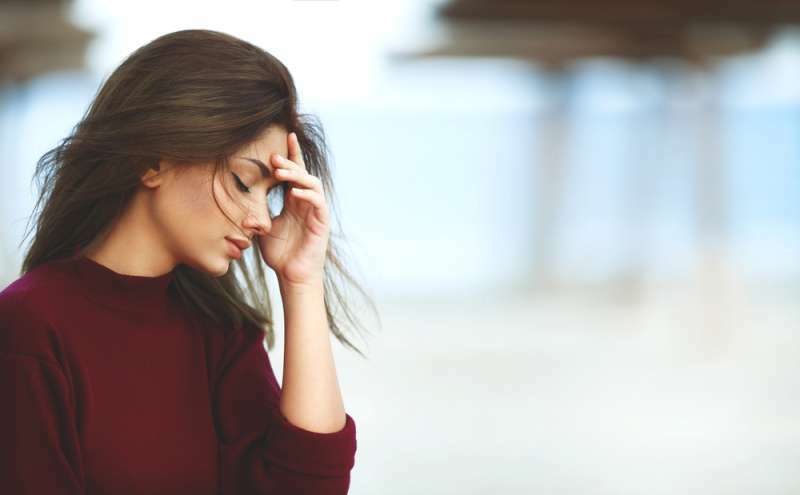 In addition, a long-term struggle with pain (migraine, in particular) is fraught with the development of a number of other diseases, including cancer. Beckie Hiley, 19, had suffered from headaches since the fall of 2017 and was taking the prescribed medication. However, after completing the course of treatment in March 2018, it got worse. The girl turned to many specialists, but no one associated her illness with cancer – doctors brushed it off as a “stress” headache. In the autumn of 2018, she developed a bunch of other alarming symptoms: nausea, vomiting, and fatigue. Later, she started hearing a “whooshing” sound in the right ear and having double vision. 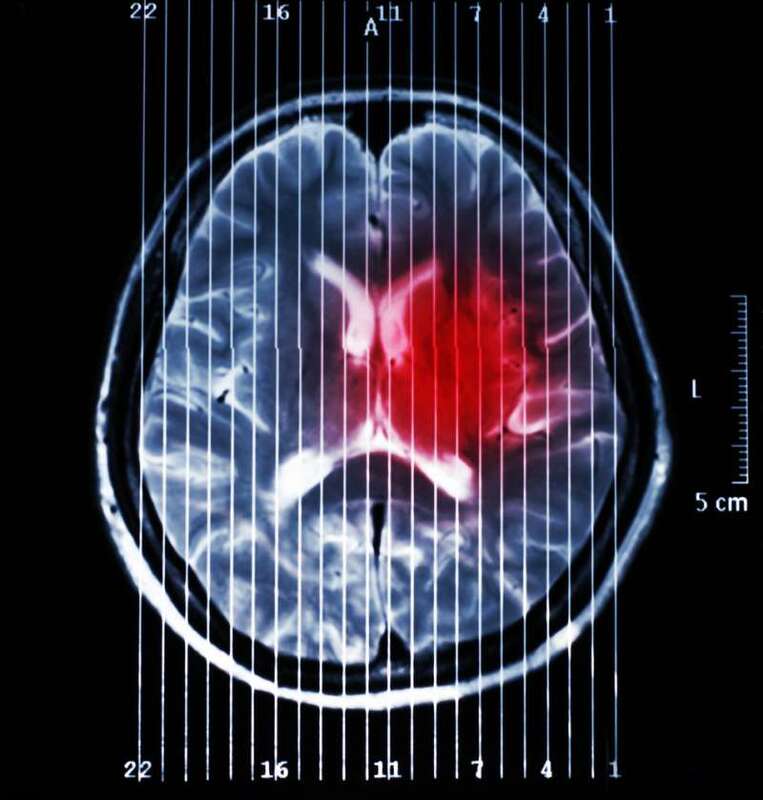 Only after consulting an ophthalmologist and getting a CT scan was a malignant tumor in her frontal lobe detected. It was removed, but in early 2019, Hiley had a relapse. At the same time, the headache gets worse, becomes more frequent, or changes its nature. You shouldn’t suffer or ignore this condition, especially when it becomes chronic. Having determined the type of your headache, your GP will prescribe an adequate optimal treatment or additional tests. Remember: early detection significantly increases the chances of a full recovery, especially when it comes to cancer.